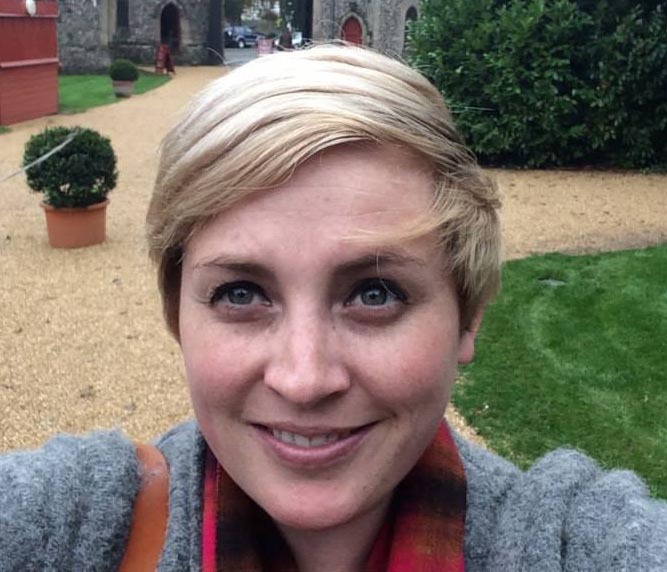 It’s our great pleasure today to introduce Ciara O’Connell as an IntLawGrrls contributor. Ciara is a PhD Candidate and Associate Tutor in Law Studies at the University of Sussex (UK), and she holds a Master of Laws in International Human Rights Law from the Irish Centre for Human Rights. Her research focuses on strengthening women’s reproductive rights in the Inter-American System of Human Rights, with an emphasis on the role of gender in the design and implementation of reparations. Ciara was a visiting scholar at the International Institute for the Sociology of Law in Onati, Spain, and at the Centre for International Governance and Justice at Australian National University as part of Professor Hilary Charlesworth’s project, “Strengthening the international human rights system: Rights, regulation and ritualism.” Her publications include: Litigating Reproductive Health Rights In The Inter- American System: What Does A Winning Case Look Like?, What a ‘Private Life’ Means for Women (Intersentia: 35 Years of the Inter-American Court of Human Rights, 2015), and Bringing It Home: The Inter-American System and State Obligations – Using a gender approach regionally to address women’s rights violations domestically (Intersentia: Inter-American and European Human Rights Journal, 2010). Ciara is a member of the Centre for Cultures of Reproduction, Technologies and Health (CORTH) at the University of Sussex and the Inter-American Human Rights Network (IAHRN) at the University College London. Previously, she interned with the National Economic and Social Rights Initiative (NESRI), volunteered as a researcher with the Women’s International Network for Guatemalan Solutions (WINGS), and served as an assistant editor with the Interdisciplinary Journal of Human Rights Law. Ciara’s first post introduces her recent fieldwork report entitled, “Women’s Reproductive Rights in the Inter-American System: Conclusions from the Field, June-September 2014.” Heartfelt welcome!